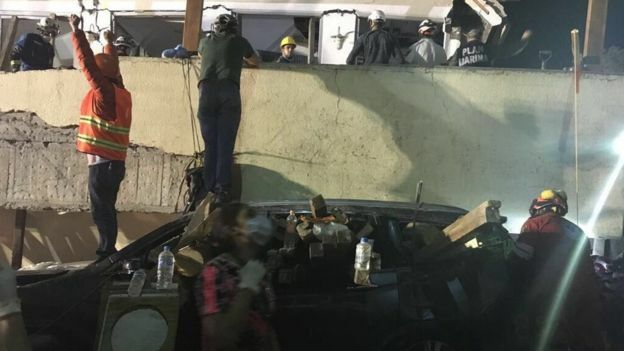 BBC writes about the catastrophe Mexico was faced with yesterday with another earthquake resulting in the passing of over 200 people and the collapse of over 30 buildings. Thinking of our family and friends in Mexico. For more info, click HERE for the full story.